The US Food and Drug Administration (FDA) is similar to many organizations embracing software to automate while forced to maintain legacy processes. 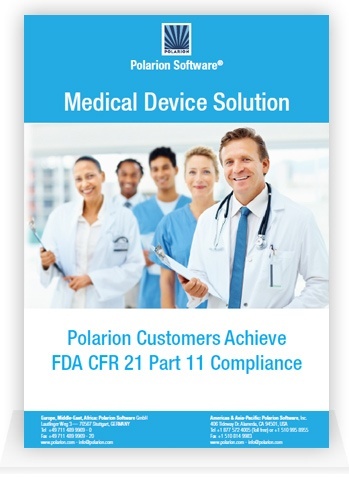 FDA ruling 21 CFR Part 11 specifies how electronic records and electronic signatures can be used as a substitute for paper records and handwritten signatures. The intent of this FDA ruling is to ensure there is clear accountability and an irrefutable record of each and every change made during the lifecycle of an artifact. Download our white paper to learn how our customers enjoy the benefits of application lifecycle management (ALM) and discover how electronic records are maintained, tracked, and managed throughout their lifecycle.